Making an Osaka hotel your base in Kansai is the best way to explore Western Japan. While there are a lot of hotels to choose from in the city, we’ve found a few that we’d recommend to make your stay in an Osaka hotel the best one possible. From an Osaka hotel overlooking Osaka Station to affordable capsule hotels, there’s somewhere to stay for everyone in the Kansai capital. 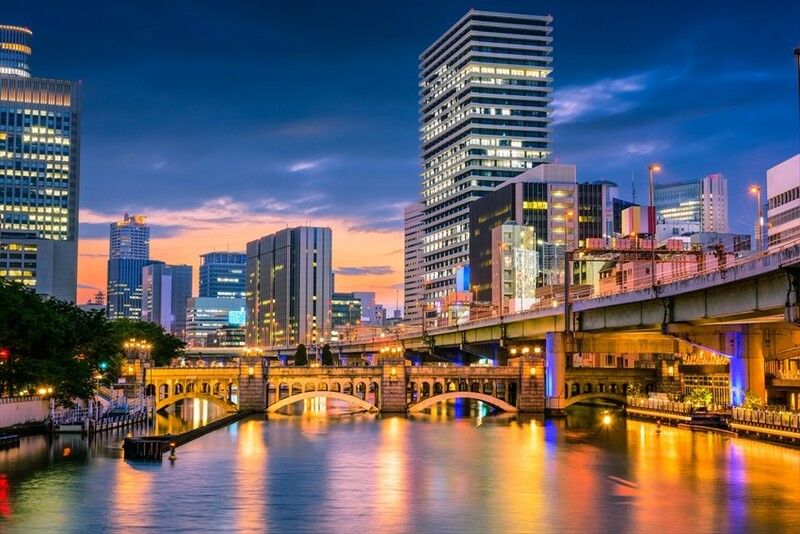 Most hotels in Osaka are conveniently located near a train or subway station, making getting around the city, and connecting to nearby cities, a breeze. The Hotel Granvia Osaka is one of the most conveniently located hotels in Osaka. If you’re looking to travel by train to destinations in Osaka or beyond, staying at a place that’s above Osaka Station will give you the ability to reach anywhere in Kansai in a short amount of time. With a 24-hour front desk, you can check into Hotel Granvia Osaka any time after 3:00 PM and check out any time before 12:00 PM. On offer are breathtaking views of the city from the rooms and the six different restaurants with food from all around the world. Cross Hotel Osaka is located in the heart of Osaka’s entertainment and nightlife district. Only a few minutes’ walk from Dotonbori, you’ll be able to hit the town and not have to worry about finding your way back to your room after midnight. With a 40-inch LCD TV and free Wi-Fi in every room, Cross Hotel Osaka is a modern styled hotel has all the amenities you need to experience Osaka to the fullest. Check in starts at 2:00 PM and check out is before 12:00 PM. The Osaka Marriott Miyako Hotel starts on the 38th floor of the Abeno Harukas building, the tallest building in Japan. Conveniently located above Tennoji Station, you’ll have access to all best locations in Osaka. From the Osaka Marriott Miyako Hotel, you’ll be able to reach Universal Studios Osaka in 30 minutes. You’re able to purchase a park ticket at the front desk, skipping the line when you get there. Check in starts at 3:00 PM and check out is before 12:00 PM. With a touch of class, Hotel Nikko Osaka gives you all the trimmings of a western hotel mixed with that traditional Japanese feel. On the second and third floors, there are seven eateries ranging from buffet-style cuisine to Japanese dining and much more. Check in for Hotel Nikko Osaka starts at 3:00 PM and check out is before 12:00 PM. Rooms are located between the 10th and 30th floors letting guests see as far as the bay and mountains on either side. Relax in a hot spring at an Osaka Namba Hotel in the city’s entertainment district. Natural Hot Spring Dormy Inn Premium Namba has a large communal hot spring bath to immerse yourself into after a long day walking around Osaka. Close to Namba Station, Midosuji Hotel has private hot spring baths in most rooms, letting you submerge yourself whenever and however you want. Hotel Monterey Grasmere Osaka is located in the minami (south) area of Osaka, close to Dotonbori and the Namba nightlife. Styled like a British manor, this hotel has an art museum, a French restaurant and a church that is inspired by England’s famous Cotswold’s church. 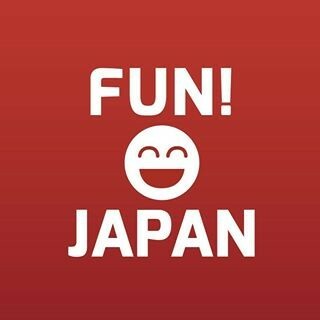 Check in for this little piece of British culture in Osaka starts at 3:00 PM and check out is before 11:00 AM. If you need somewhere cheaper to stay, a capsule hotel Osaka would be your best bet. Located in Dotonbori, the Grand Sauna Shinsaibashi is a simple place to stay in Osaka’s entertainment district. Alternatively, located in the same area, Shell Nell Namba is a modern take on the capsule hotel formula, for a very decent price.